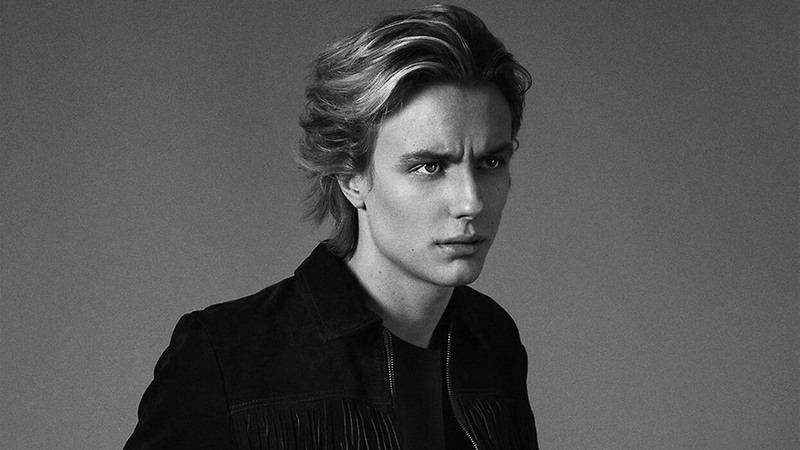 We’d like to welcome our latest talent sign: pop artist, songwriter and model Oscar Enestad! Oscar is one third of Swedish pop group “FO&O” and has toured all over Europe, The U.S. and South America and been the opening act for One Direction, Justin Bieber and The Vamps. Oscar and “FO&O” recently sold out a concert at one of Sweden’s largest arenas, Globen. The group have won 3 MTV EMA awards, 7 “Rockbjörnen” awards and 1 “Grammis” award and have produced hits such as “Summer Love” and “Gotta Thing About You” which has nearly 12 million plays on Spotify. Apart from currently working on new music, Oscar also takes on modelling assignments and has walked in shows at Stockholm Fashion Week as well as worked with major brands such as Volkswagen, Telia, Sjöö Sandström and Dermalogica. Now choosing CUBE as his social media management, Oscar will be signed to our management divison and we will handle his commercial collaborations, develop tailored PR, content and marketing strategies and be his overall go-to agency for personal growth and business development.